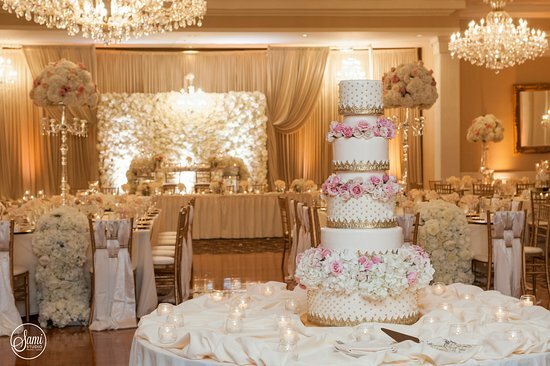 For your next major special occasion, you’ll want to make sure to select a banquet hall that not only looks stunning, but also has a staff that is prepared to make your special day that much more special. Abbington Distinctive Banquets is that event space. This beautiful event space can hold between 100-1,000 guests…making it the perfect space for bigger and smaller events. This includes: private parties, corporate events, family reunions and weddings. Different packages are available for weddings to meet the specific needs of the bride and groom. Abbington Distinctive Banquets offers delicious food that is prepared on-site. The menu is customizable, and different packages are available. If you are interested in reserving Abbington Distinctive Banquets for your next event, make sure to stop by for a tour. You are guaranteed to be impressed by their gorgeous event space. Set your appointment for a tour today! Booking Howl2GO Dueling Pianos’ world class show to your Glen Ellyn, IL event couldn’t be simpler. From conventions to corporate events, weddings to fundraisers, our unbeatable Dueling Piano shows bring a high energy, interactive show that your guests will remember for years to come anywhere in Illinois!